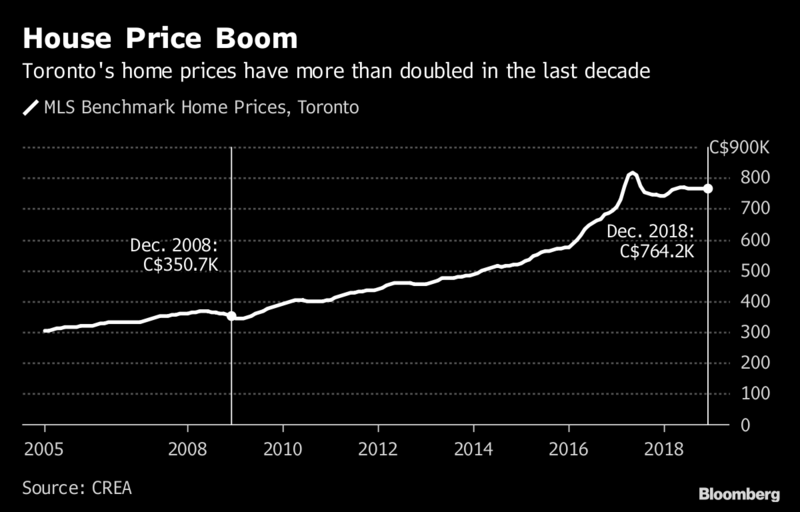 “The issue in our view for the sharp rise in prices and the affordability issue fundamentally is the supply side not being able to adjust quickly enough to demand,’’ Robert Hogue, senior economist at RBC Capital Markets, said by phone from Toronto. “So a big part of the solution is on the supply side. Except you have to be more patient, because it takes a while.’’ He said Clark’s proposals “are the right types of measures’’ to ensure market imbalances get addressed more quickly. 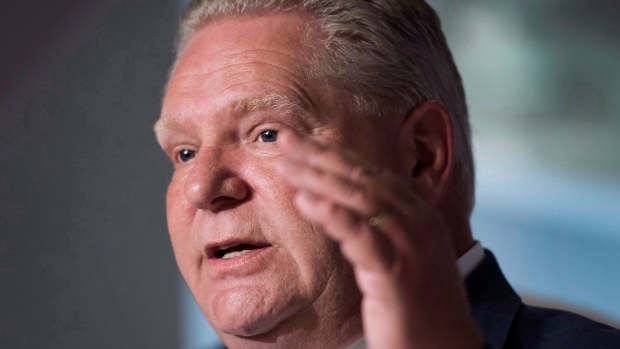 One of those is the Upper York Sewage Solutions Project, a $715 wastewater treatment system that was supposed to service 30,000 new homes in three towns in York Region, a municipality of about 1.1 million people north of Toronto.